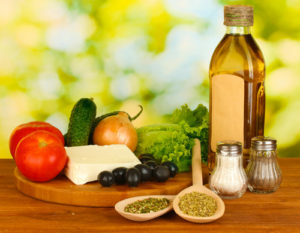 Everyone uses olive oil in the kitchen, whether it’s for baking, sauteing or otherwise. But not as many people always have a jar of actual olives handy in the kitchen, which is a shame; there are a wide variety of amazing dishes you can create with olives. Fish can be cooked in just about any style, and this recipe is a perfect example of how you can give it a bit of a Mediterranean flavor by using tomatoes, olives and white wine. Best of all, this is a dish that you can cook quickly and easily. Make your own fresh loaf of bread with the help of delicious olives! In this particular recipe, the olives get folded into the dough of the bread along with cheese, pepper and any other seasonings you’d like to add in. The unique flavor makes for a succulent side dish, appetizer or snack. Another easy yet delicious recipe, this is the kind of meal that will make you feel like you’re sitting in a Greek or Italian kitchen. It uses ingredients like olive oil, olives, white wine, tomatoes, garlic and basil to add a truly Mediterranean flavor to the chicken. Saute’ all of the ingredients together in a skillet to combine the flavors together to make a mouth-watering entree for your next meal. This is one you’re going to want to eat over and over. Looking for a new finger food recipe to bring along as a snack to your next potluck? 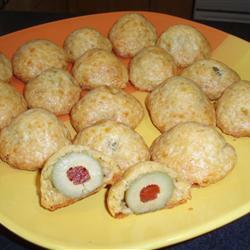 These baked cheese olives are sure to be a huge hit. It doesn’t get a whole lot simpler; olives surrounded by cheddar cheese, breaded with flour and butter. Use this dish as an appetizer or a snack, but be careful; you’re not going to want to stop eating these once you start! 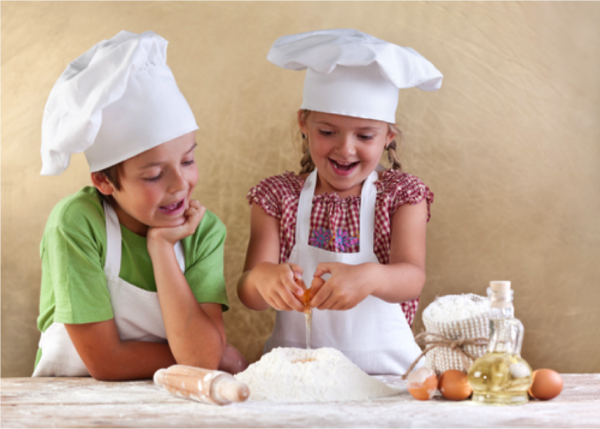 Be sure to add these olive recipes to your cookbook and impress friends and family alike!